The Duchess sleeps 2 people, and is 11 miles from Tenterden. 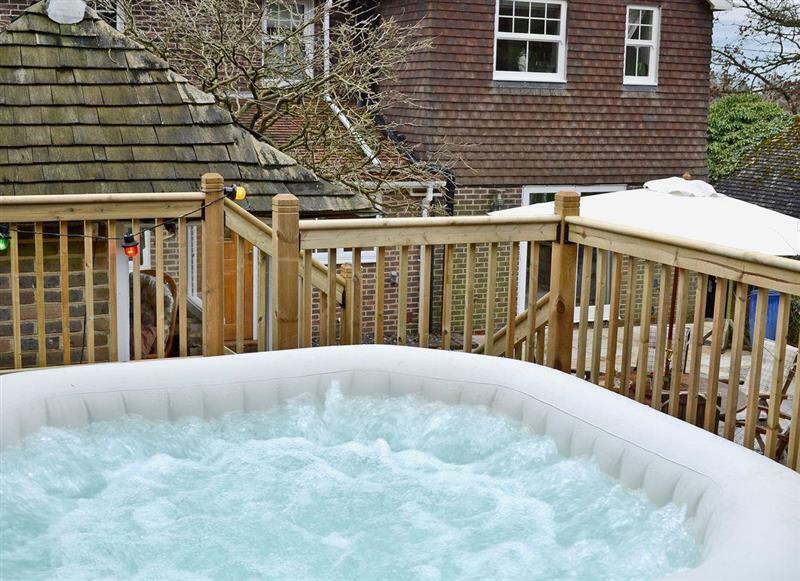 Brittons Hill Cottage sleeps 8 people, and is 7 miles from Tenterden. 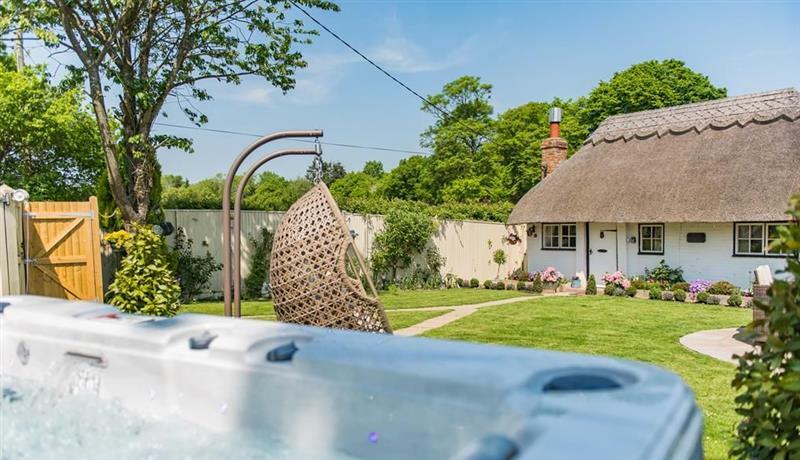 Brittons Hill Cottage sleeps 6 people, and is 7 miles from Tenterden. 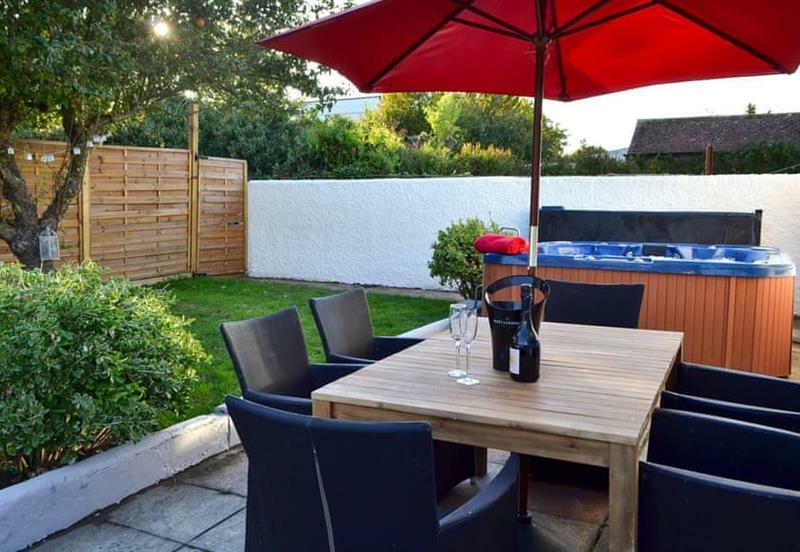 Oyster Cottage sleeps 6 people, and is 32 miles from Tenterden. 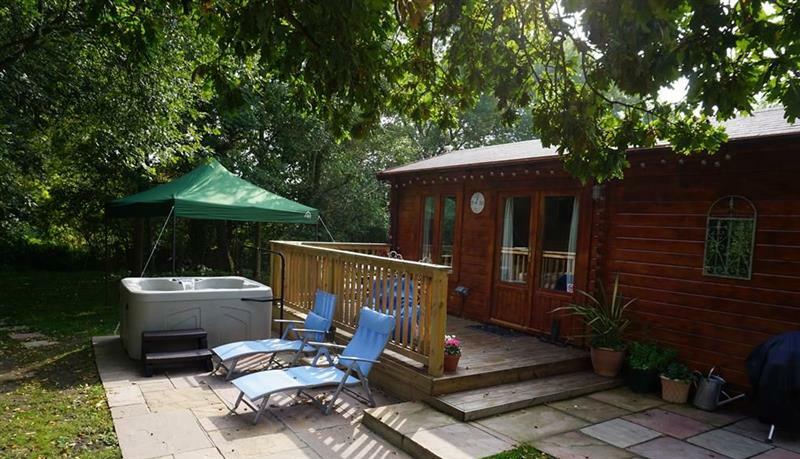 North Downs Cabin sleeps 3 people, and is 18 miles from Tenterden. 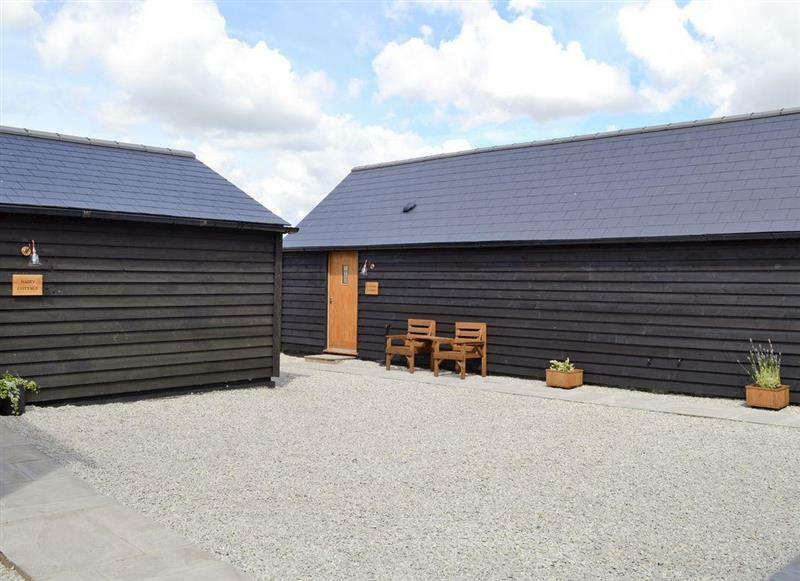 Great Higham Barn sleeps 26 people, and is 22 miles from Tenterden. 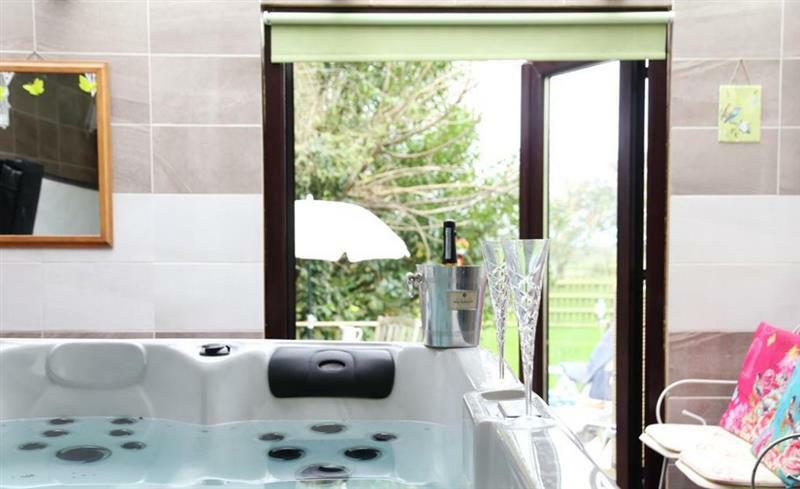 Rose Hill Cottages sleeps 10 people, and is 33 miles from Tenterden. 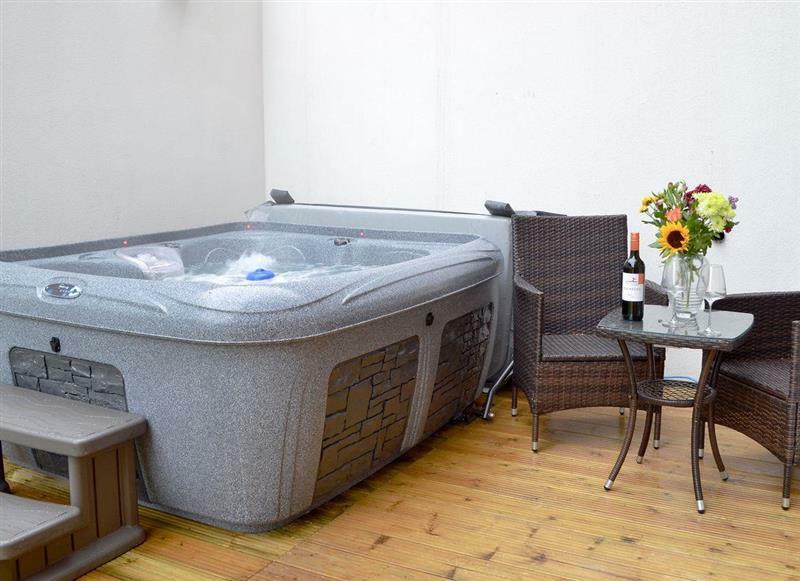 Lynden House sleeps 15 people, and is 16 miles from Tenterden. 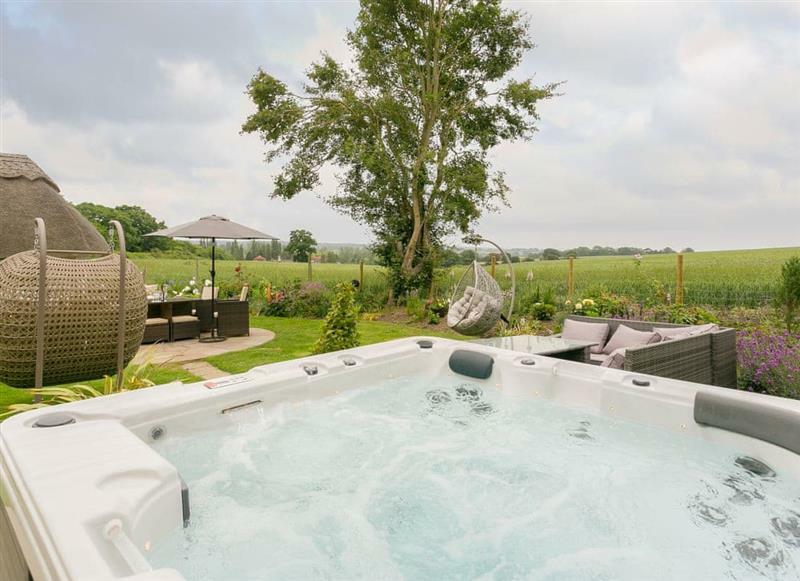 Henry Oscar House sleeps 8 people, and is 14 miles from Tenterden. 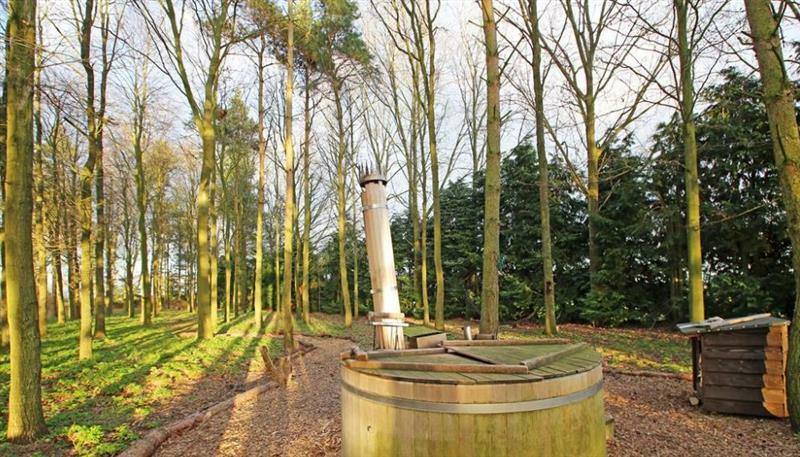 High Kiln sleeps 4 people, and is 19 miles from Tenterden. 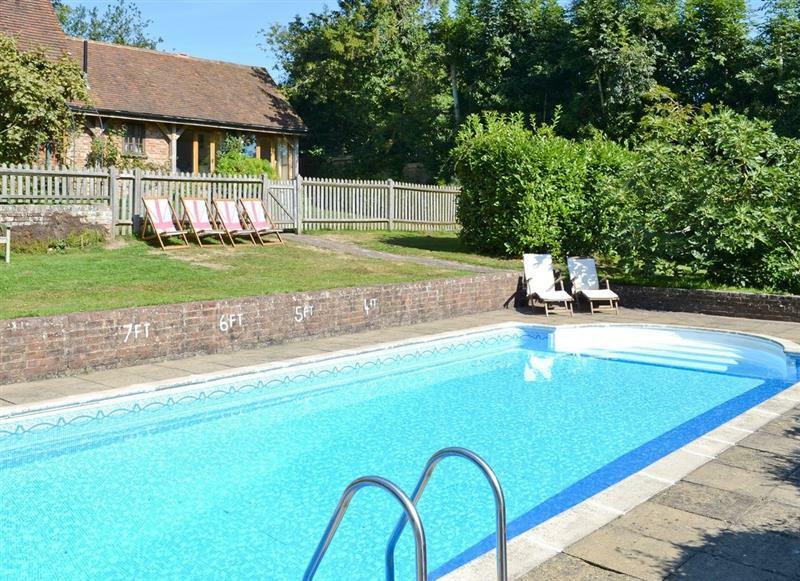 Old Chalksole Cottages - Dairy Cottage sleeps 4 people, and is 32 miles from Tenterden. 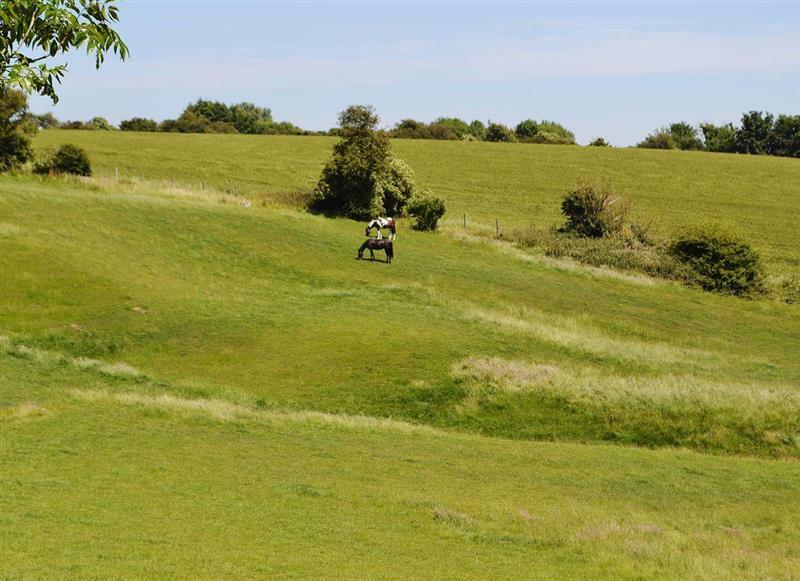 Darling Buds Farm - The Farmhouse sleeps 10 people, and is 7 miles from Tenterden. 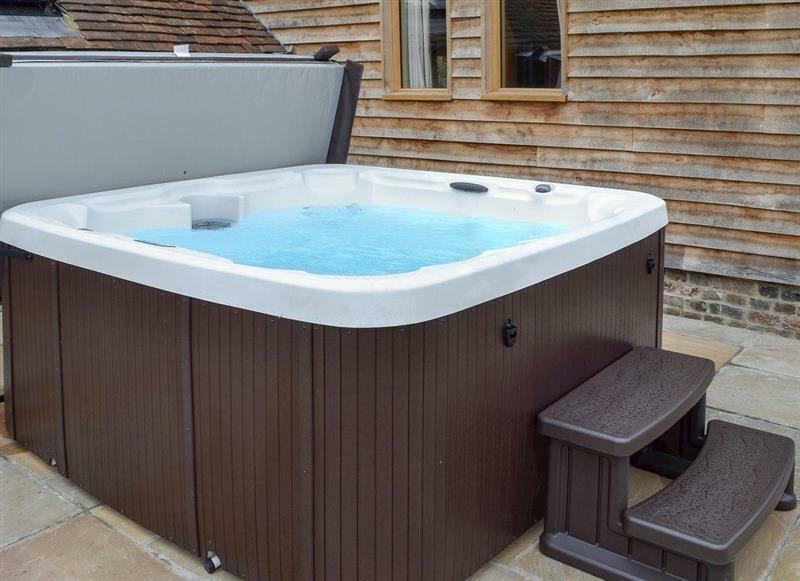 The Mews House sleeps 16 people, and is 18 miles from Tenterden. Old Chalksole Cottages - Saddlers Cottage sleeps 2 people, and is 32 miles from Tenterden. 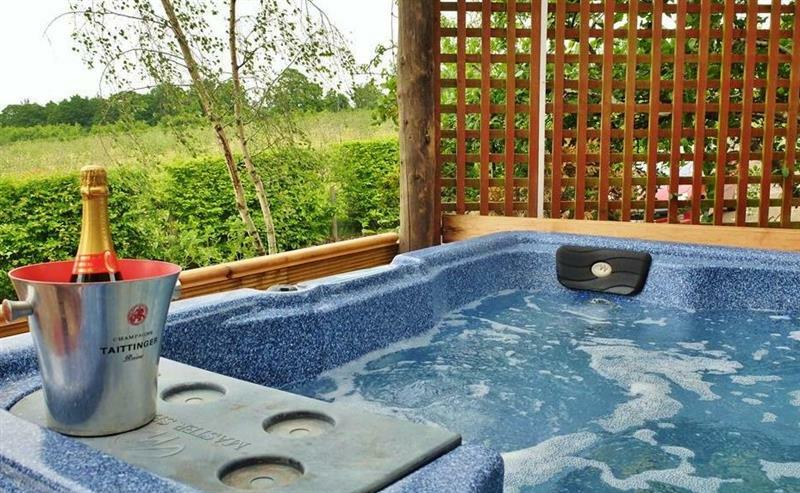 Coombe Wood Coach House sleeps 9 people, and is 28 miles from Tenterden. 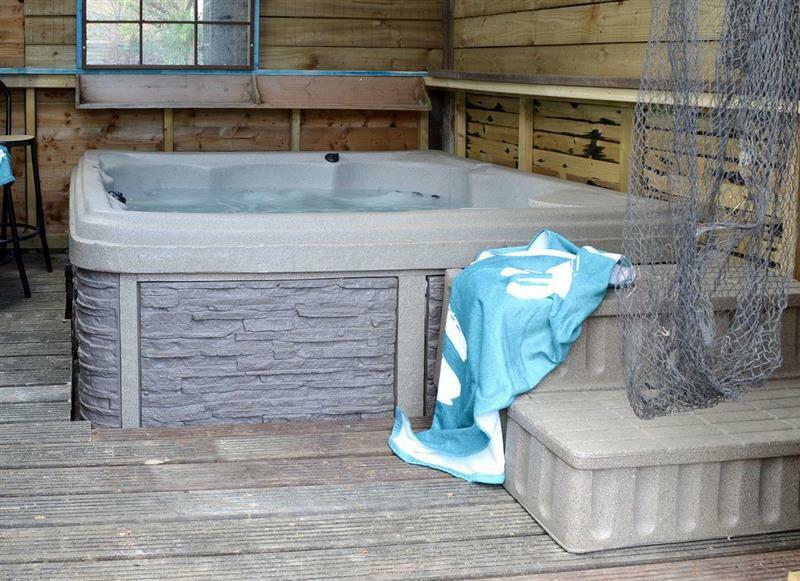 The Boat House sleeps 6 people, and is 18 miles from Tenterden. 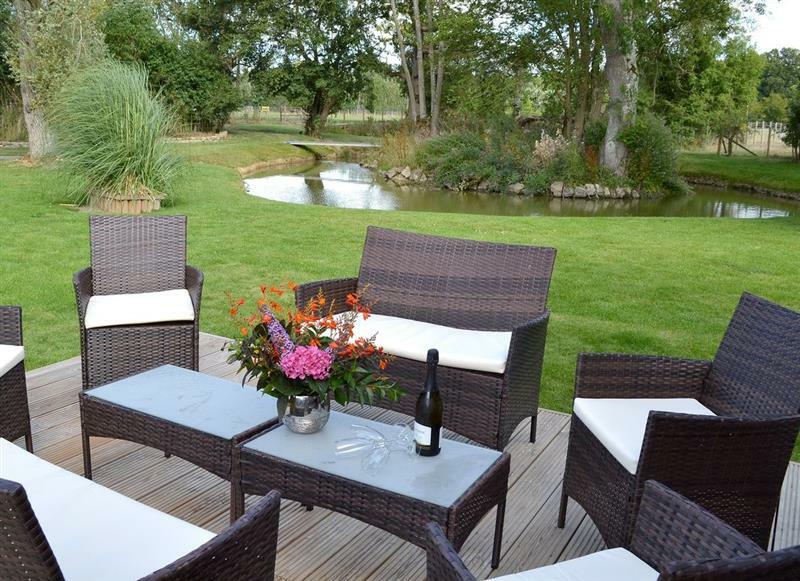 Hale Barn sleeps 8 people, and is 28 miles from Tenterden. 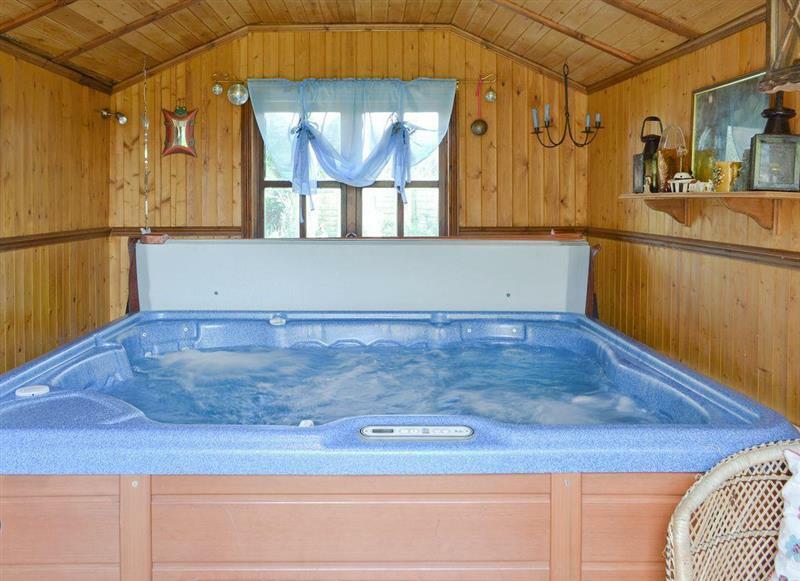 Little Ponds sleeps 6 people, and is 25 miles from Tenterden. 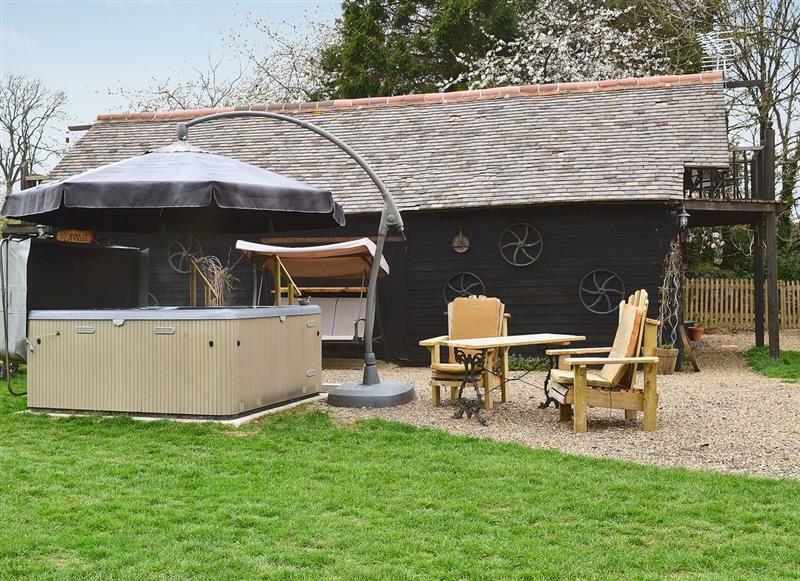 Bryn Taff sleeps 2 people, and is 8 miles from Tenterden. 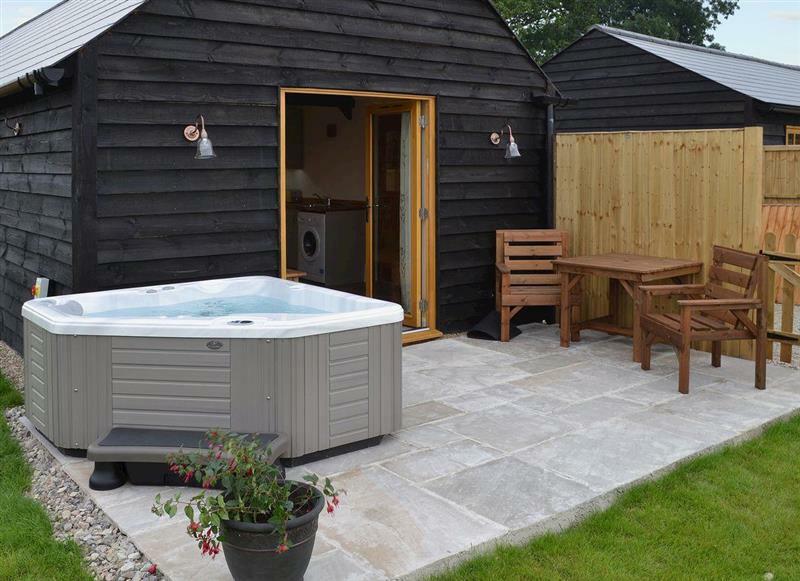 Byre Cottages - Byre Cottage sleeps 2 people, and is 27 miles from Tenterden. 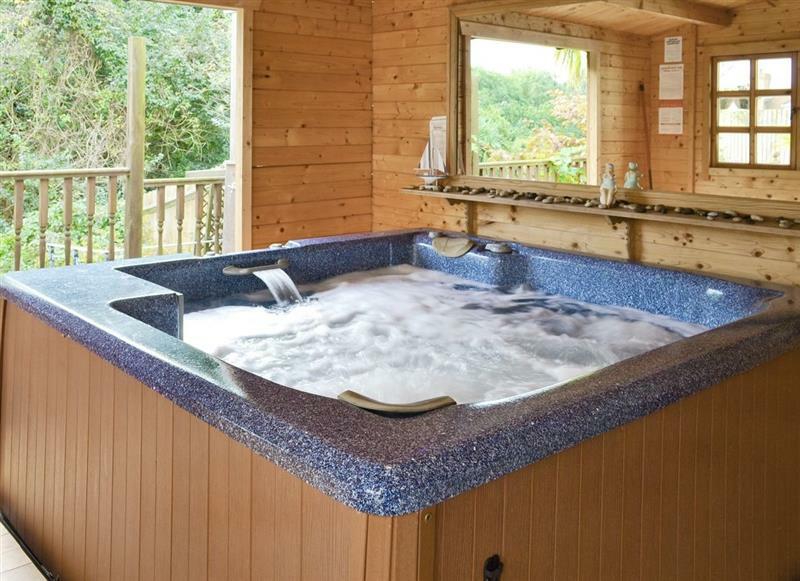 Harbour Lodge sleeps 4 people, and is 18 miles from Tenterden. 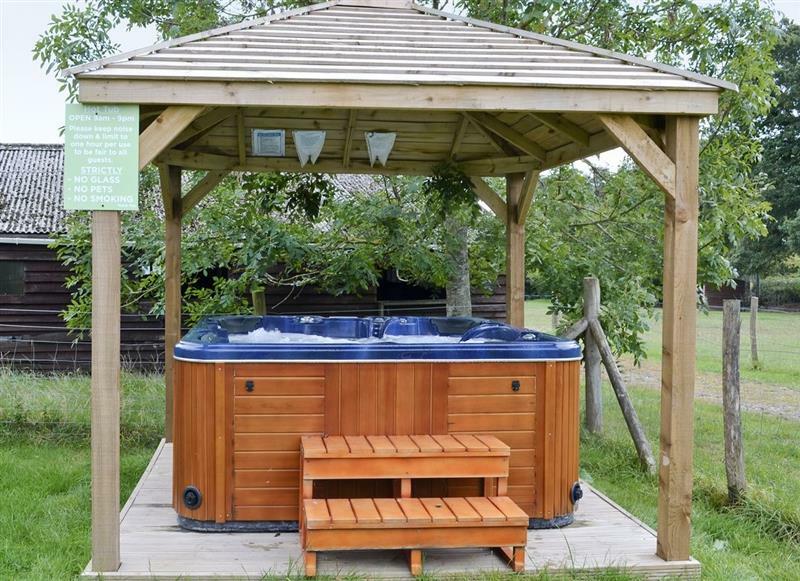 Egmont Farm - Egmont Lodge sleeps 2 people, and is 7 miles from Tenterden. 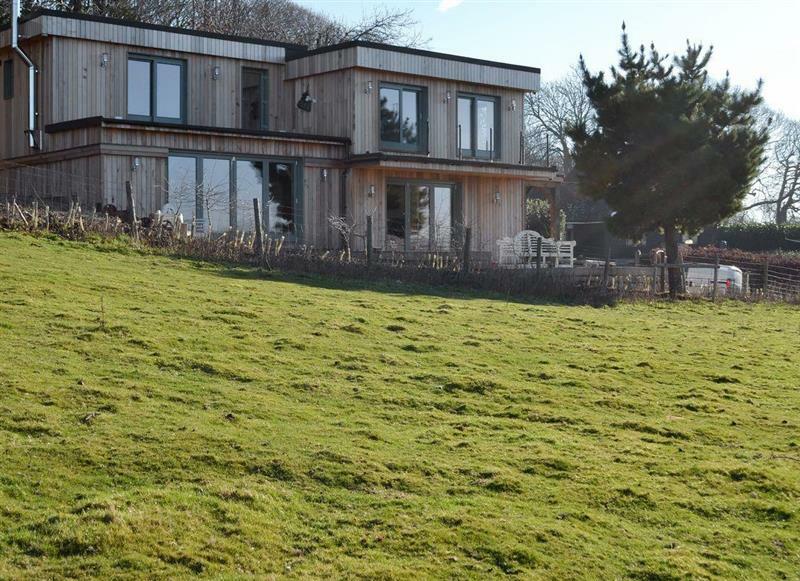 Egmont Farm - The Pod at Egmont sleeps 2 people, and is 7 miles from Tenterden.